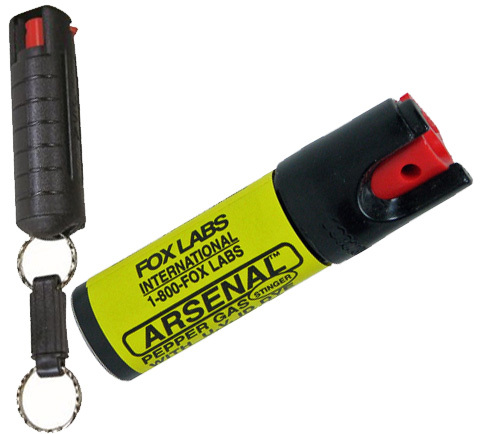 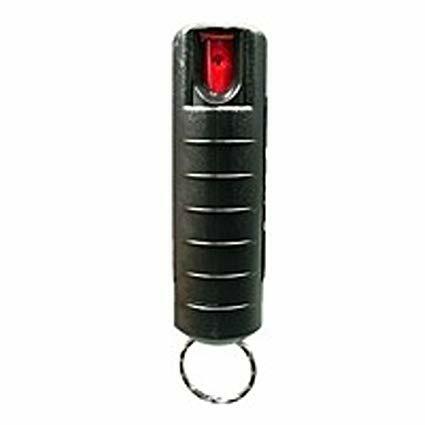 Fox Pepper Spray Can or Key Chain units by Fox Labs International contains the same 5.3 million SHU’s of HOT that police or law enforcement personnel carry! 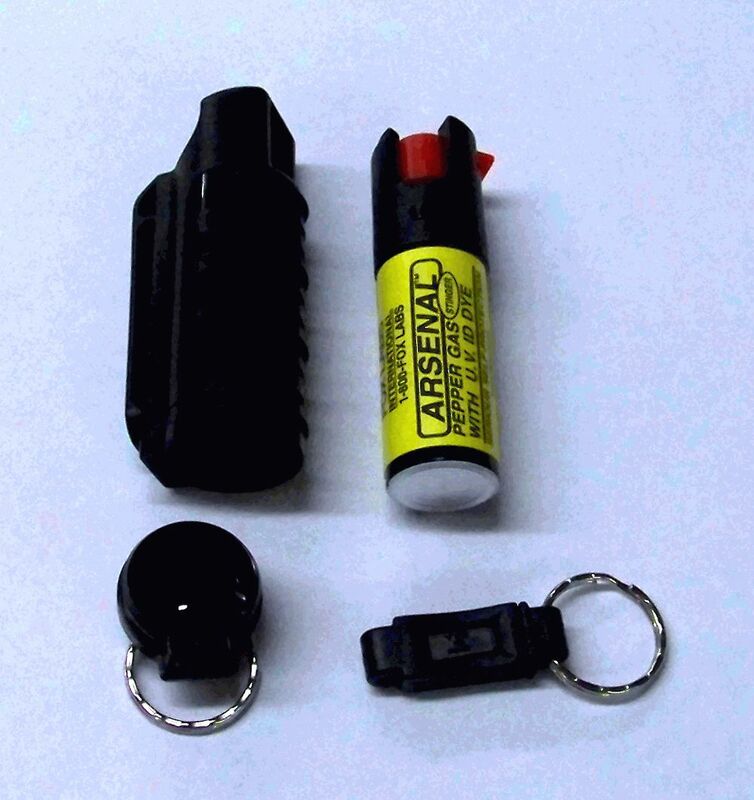 These ‘mini’ little sprays are ideal for concealment in a purse, shirt pocket, boot, vehicle. 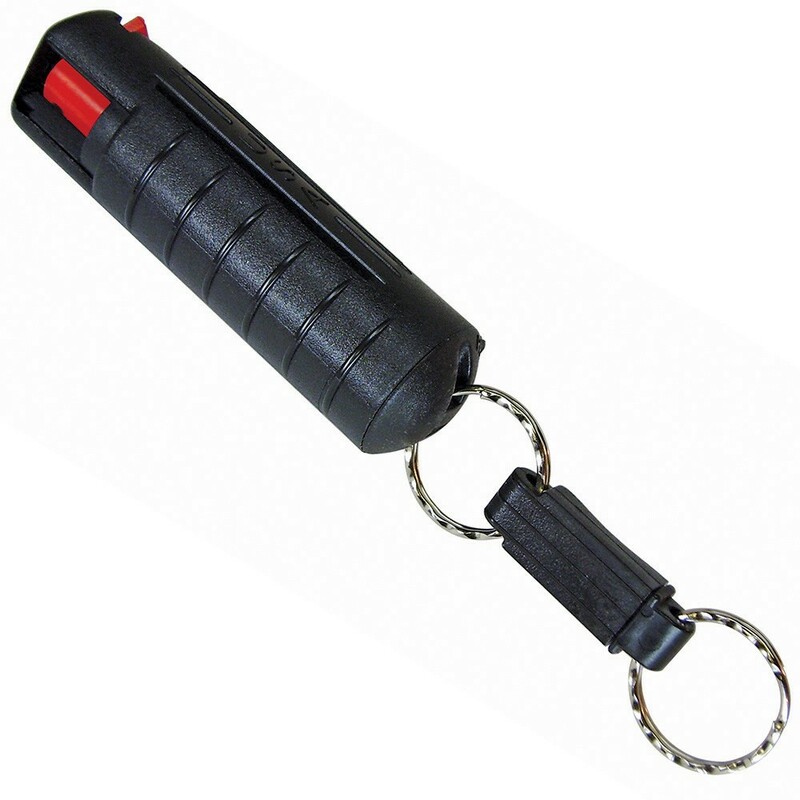 All pepper spray purchases are backed by our 30-Day Risk Free Guarantee.